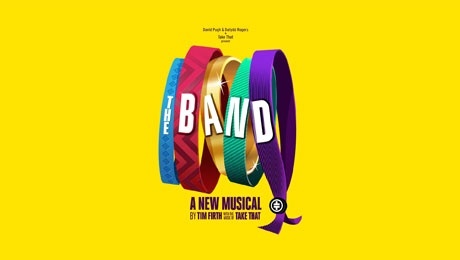 The new musical, The Band, featuring the songs of Take That is coming to the Glasgow King’s Theatre in June & July 2018. Starring the winners from the BBC’s Let it Shine, Five to Five, this not to be missed Take That musical hits the Glasgow Kings Theatre from 26th June to 7th July 2018. Written by award winning writer Tim Firth and featuring the music of Take That, The Band is a beautiful story for anyone who grew up with a boyband and how those songs became the soundtrack to their lives.